24 Days Of Christmas Crushes - 21 Days to Go! - Interiors Addict - BuildHer Collective. 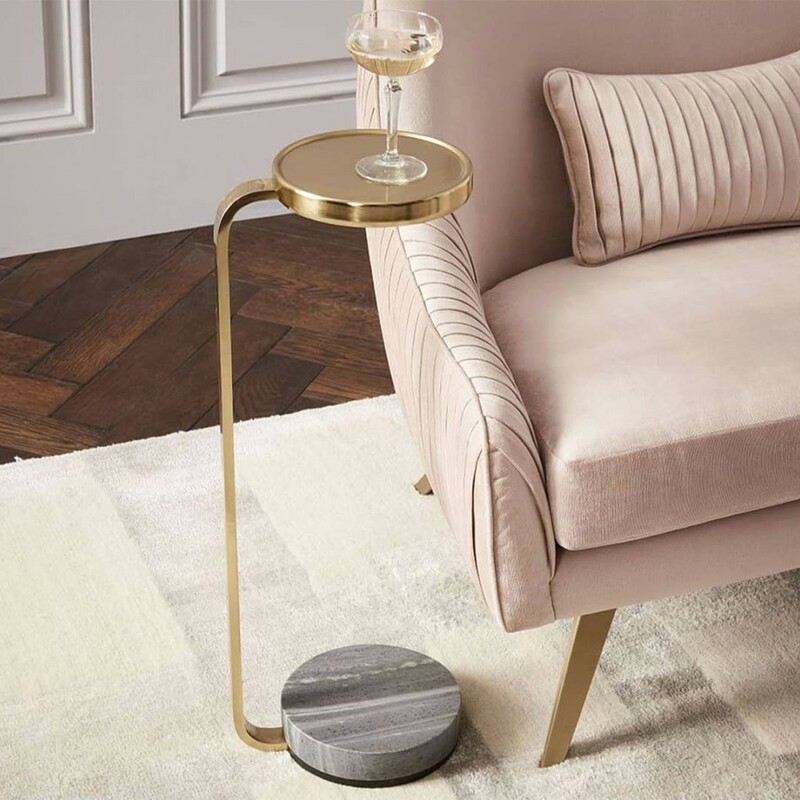 Founded and managed by self-diagnosed interiors addict Jen Bishop, @interiorsaddict is the Instagram account attached to Jen’s renovation and interiors blog of the same name. With blogging as her full time employment for almost the last eight years, her gram is the slightly more personal version of her blog. Enjoy regrams of inspiration linked to blog posts between her personal highlight reel (including snaps of her adorable bubbas), foodie Friday recipe posts, a splash of social commentary, helpful hints on your own renos, and the heads up on upcoming sales for brands that she loves to work with. 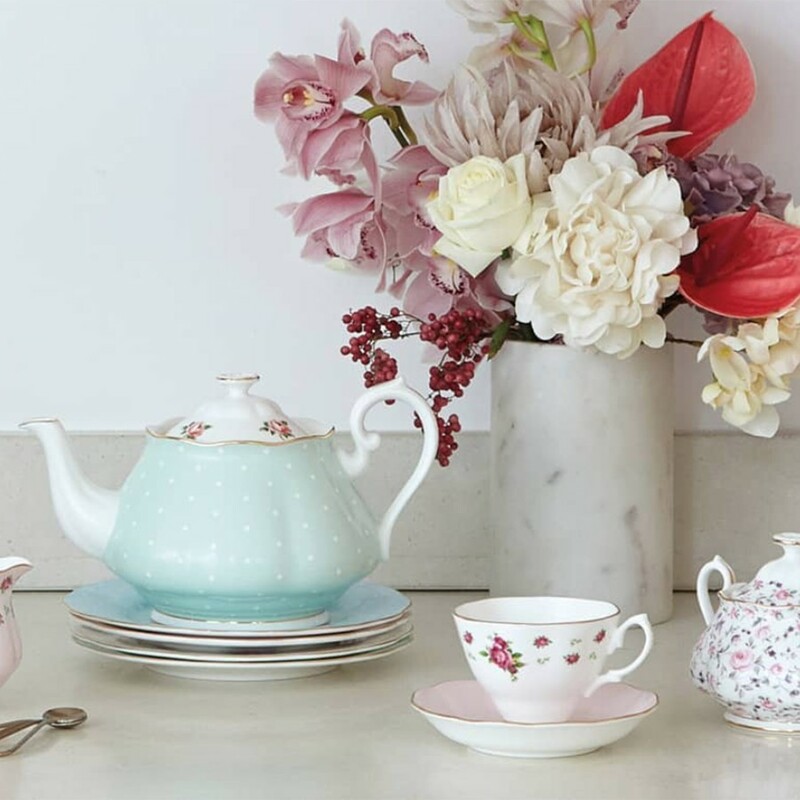 The new mix n match tea collections from @royalalbertengland have me feeling all patriotic especially after the recent royal fever! Now THIS is a bit different! 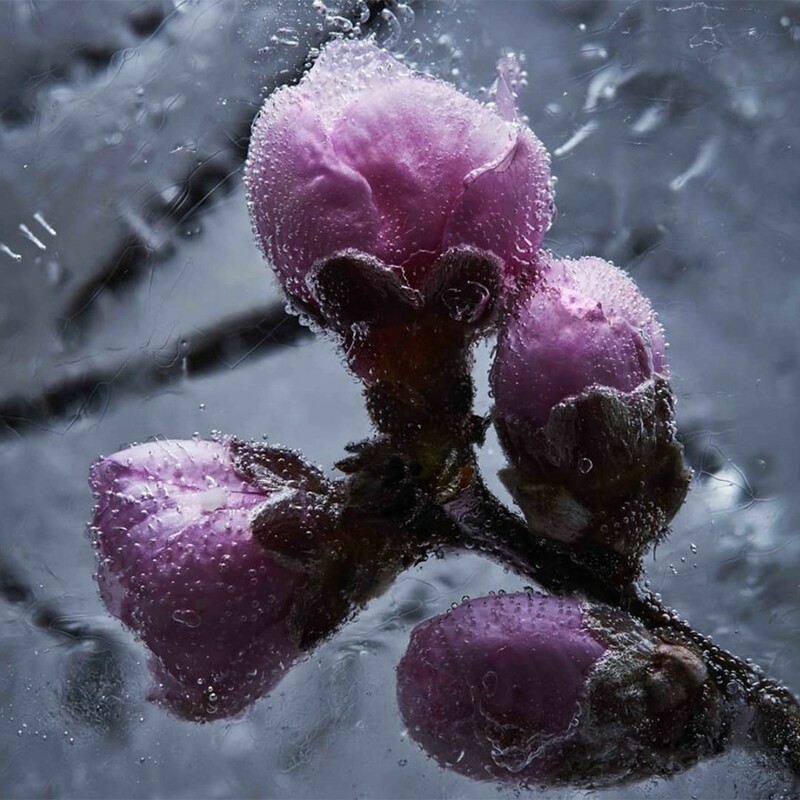 Flowers frozen in water then photographed to create unique art. @fleuressence_artist can even create a commission with your wedding flowers for example! We’re always surprised by the bargain buys in the latest @ezibuyhome catalogue. 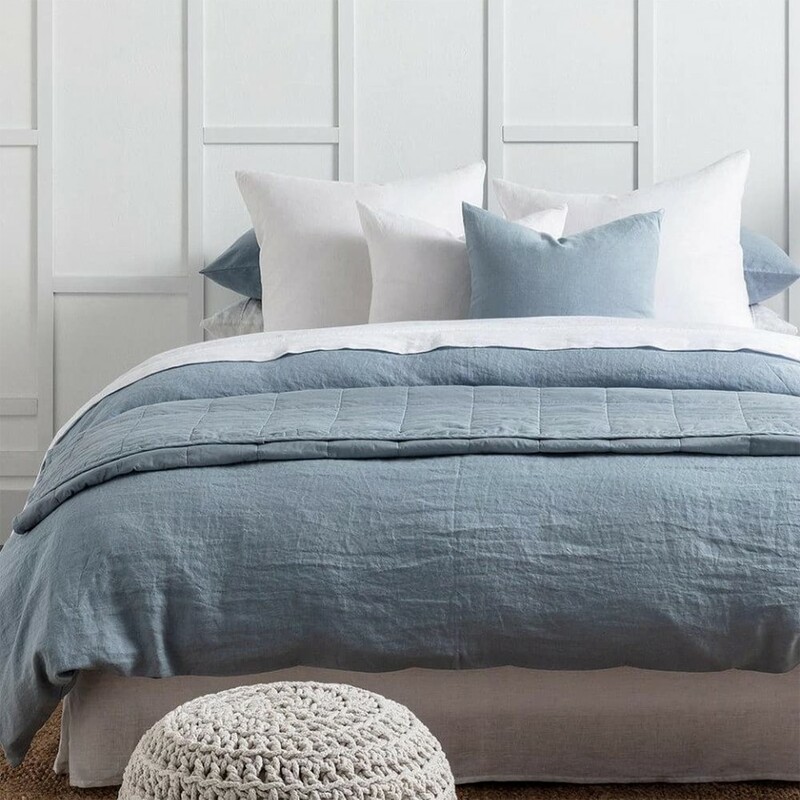 Like a linen bed pack from $145. 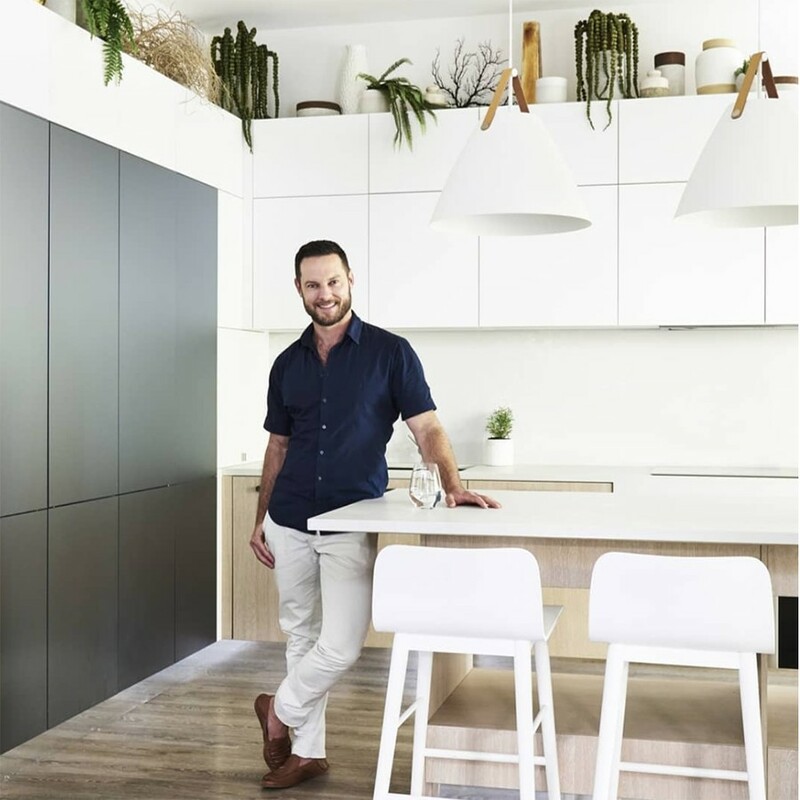 On her website Jen provides tips and tricks for your own home renovations, detailed information on her own renos, house tours with some very gratifying before and after shots, her foodie Friday recipes in full, and even a job board for those in the interiors industry. There’s a full list of topics we haven’t mentioned that you should probably check out also – it’s one of those blog holes you can fall into only to emerge days later, so enter at your own risk! Nope, this is not a resort hotel, it’s someone’s family home! Yes, all of it! 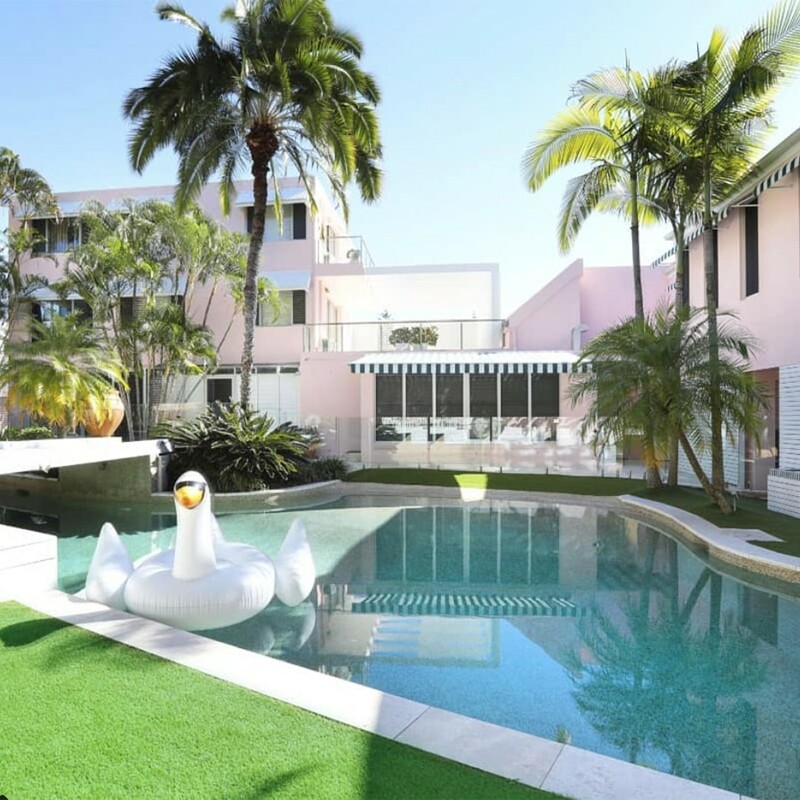 We love how unusual this Gold Coast pad is, inspired by the owners’ love of the Beverley Hills Hotel. Life would be dull if we all did the same, right?! Scrolling through her feed feels like following one of your girlfriends’ accounts – your most stylish of gal pals, of course! Are we a teensy bit jealous that this is her life? Yep, but let’s be honest – isn’t that the crux of most of the accounts we follow these days? Guilty. 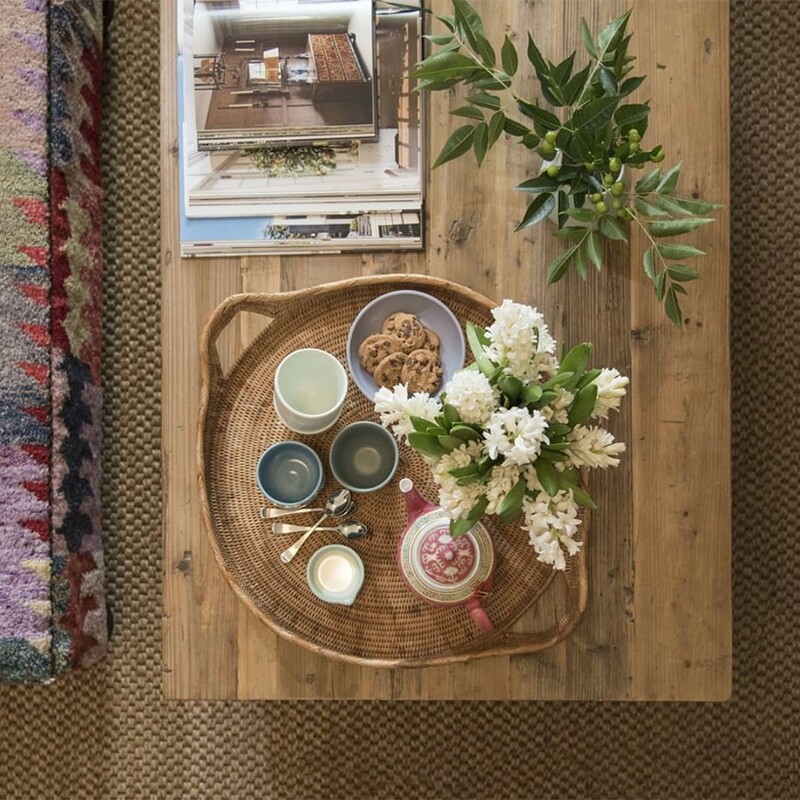 Head over to the blog to pick up some tips from @bronniemasefau on how to style your coffee table, from her new book. 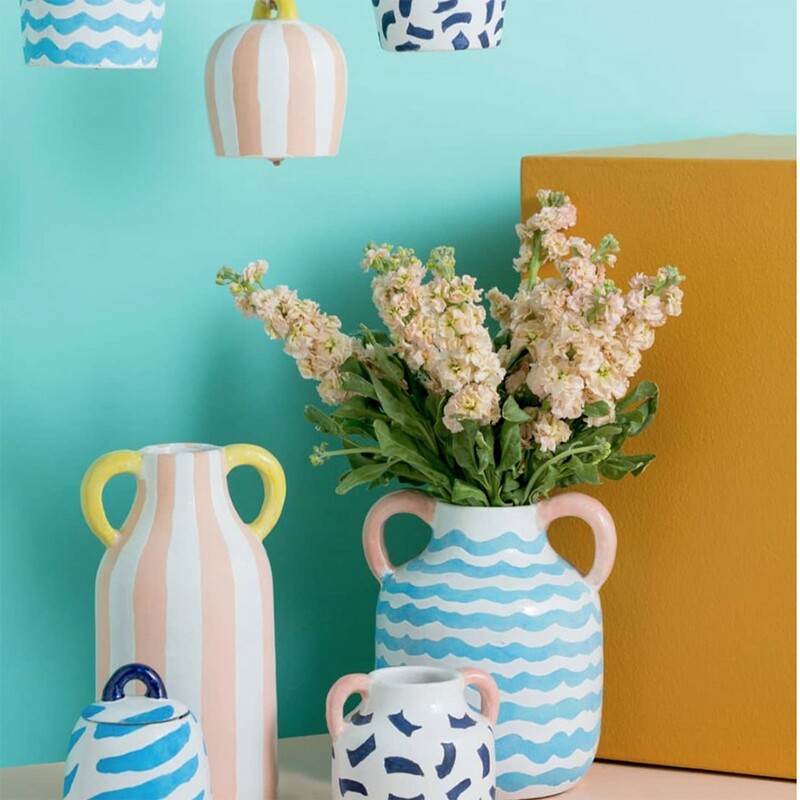 New season @jonesandco_ looking summery as! ?? 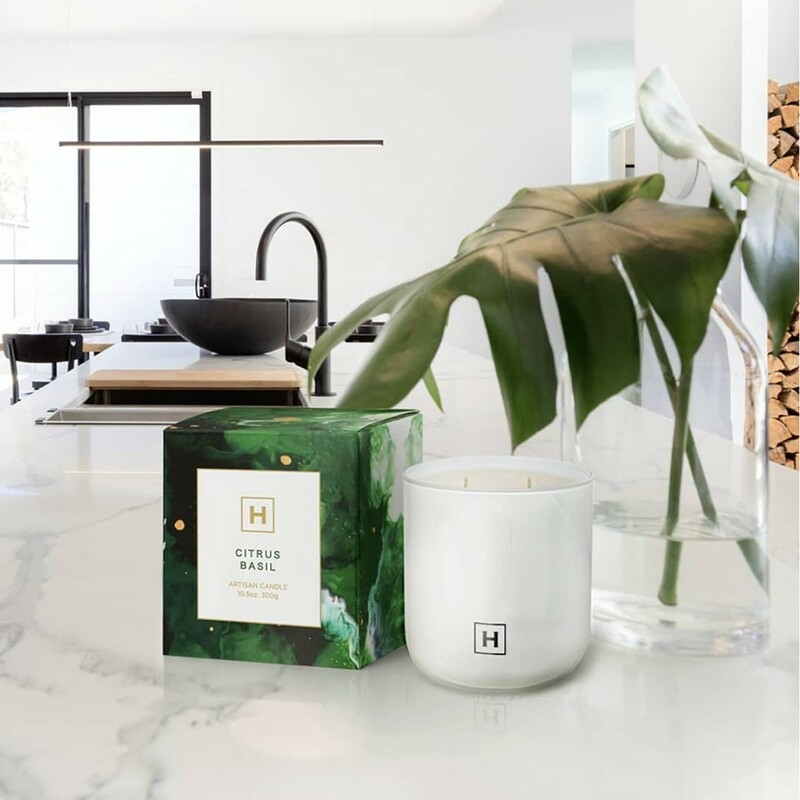 We are so in love with Australian made candle brand @havana_home; not only the beautiful fragrances, but the stunning packaging. 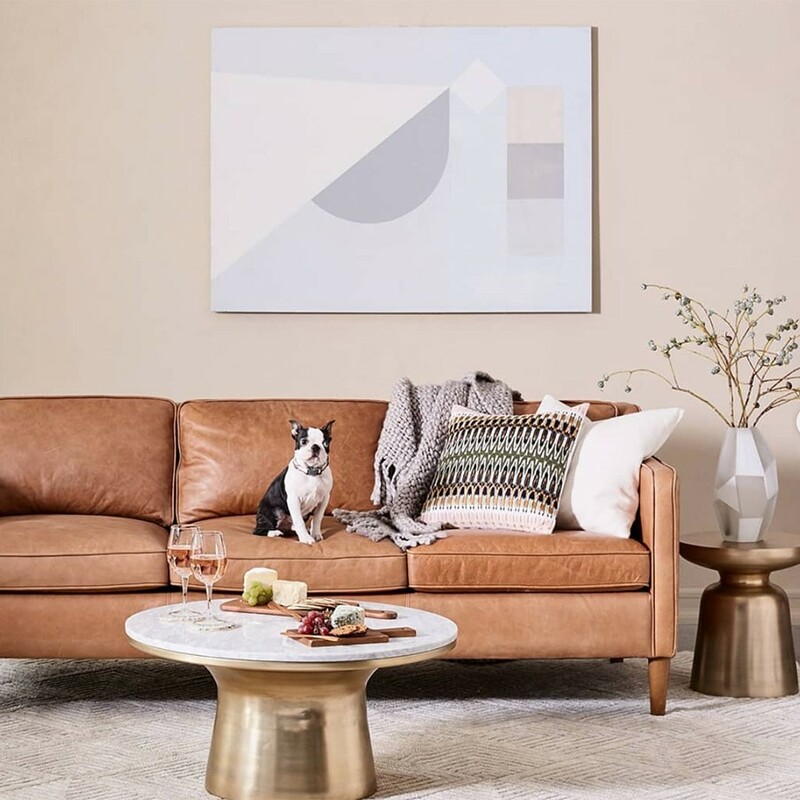 It’s been created by interior designer owner Judith Bruce in collaboration with eight Australian artists, including Amy Basnett (pictured), Sally Brown and Ruchi Rai. 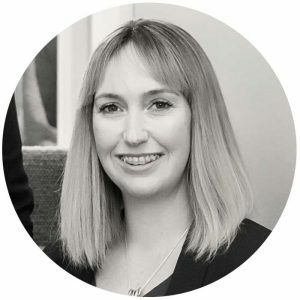 Jen delivers her content in the most relatable way possible, with stylist feature writers delivering the same kind of fun, practical content – eg. the best way to tie your christmas table setting together with your presents and christmas tree! How good is this new drink table at @westelmaus?! Interiors Addict is the not-so-guilty pleasure that feels a little bit like popping into your sister’s house for a rosé, being handed a bubba while she quickly whips up a mezze plate in her busy yet decidedly sleek kitchen, and cuddling into the sofa to gossip about the neighbour’s new extension, and the best way to get jam out of your new throw. She’s all honest advice and womanly openness, and we’re all about it.